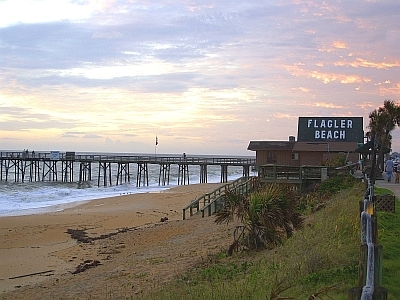 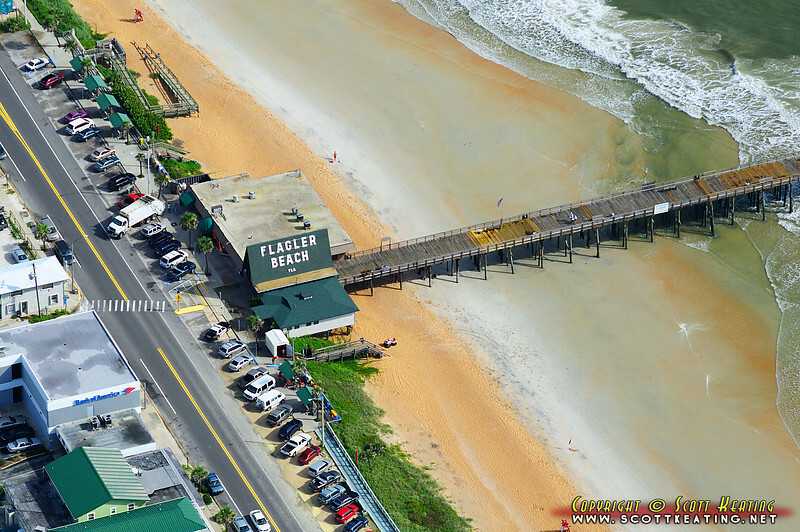 Surf 97.3 resides and broadcasts directly on the historic Flagler Pier in Flagler Beach, Florida. 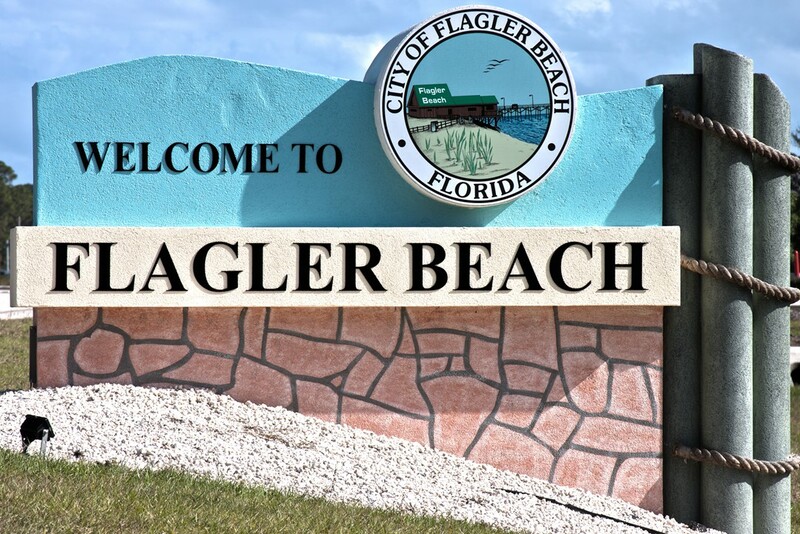 Surf 97.3 looks forward to marketing Flagler Beach, and its yearly events including The Christmas Parade, The Fabulous 4th of July and many other events with appearances all over town. 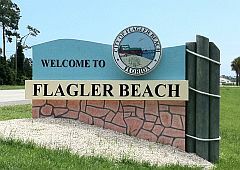 in joint partnership with Vern Shank of Pyramid Music Productions, Inc.
Shank is a 25 + year business owner of a multi-media entertainment company with ties in radio, professional DJ services, musicians, band management & film and television projects. 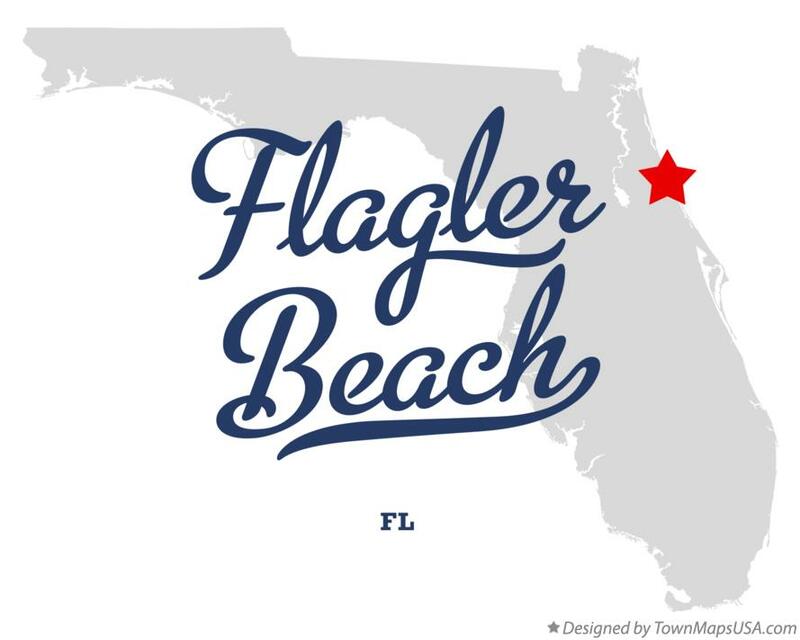 If you would have a show idea at either Surf 97.3, or wish to set up a sponsorship/underwriting, contact us at flaglerbeachradio@gmail.com for details.